The Celebration was part of the Senwes annual graduation. Early childhood development programme is one of the priority projects of Thobo Trust under Education. 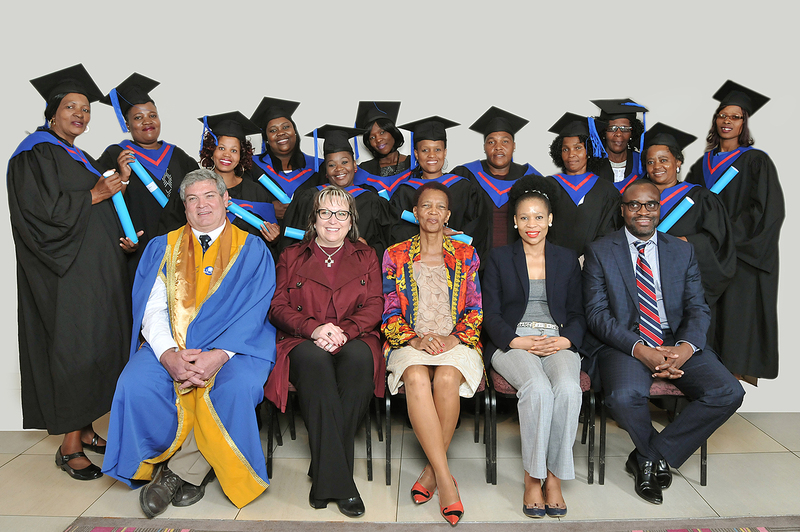 Learners from rural communities are sponsored annually to attend level 1 and 4 classes to equip them with early learning skills for children from birth until 5 years.